With over 12,000 RV parts and accessories, we have the parts you need for your recreational vehicle. 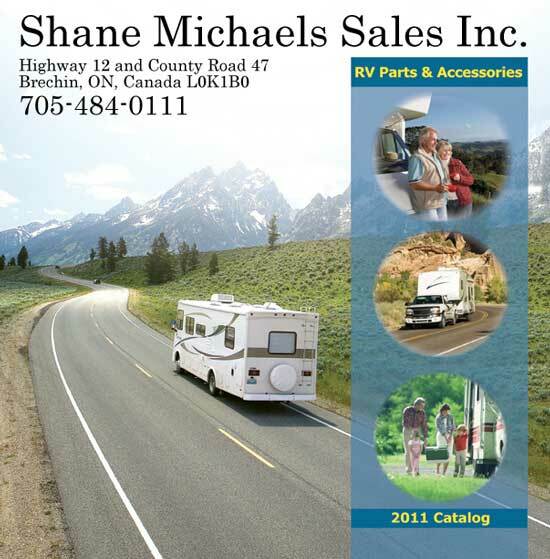 Shop online and save on complete product lines and parts, such as Dometic and Norcold refrigerators, Suburban hot water heaters, Thetford toilets and portapotties, Carefree and A&E awnings, and all the RV towing accessories from Hidden Hitch and Reese, The new Airborne or Sidewinder 5th wheel hitches and all your brake control and wiring needs. Remember we service and install what we sell.